Tickets for the 2019 KidsOut Ball are on sale now, click here to buy yours! 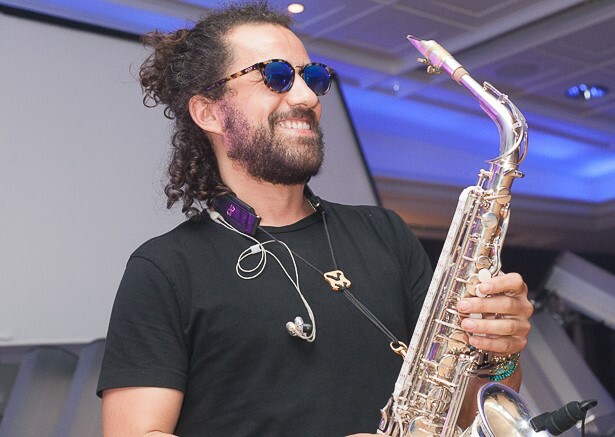 The event will take place on Thursday 13th June 2019 at The Royal Lancaster Hotel, London. Click here to view images from the 2018 Summer Ball photo booth! 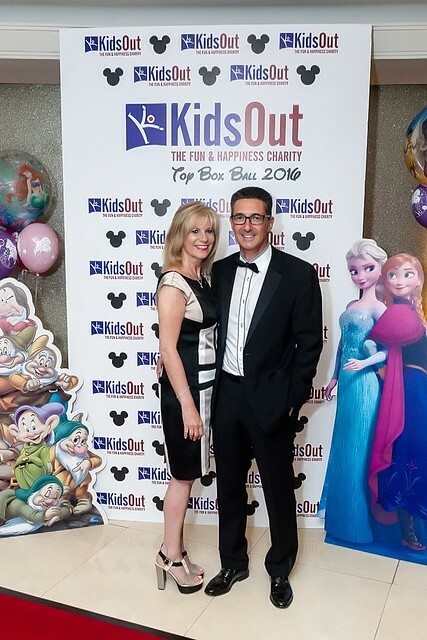 Our biggest corporate event of the year, the KidsOut Ball is the highlight of social calendars and one of the most important fundraisers enabling us to help children. 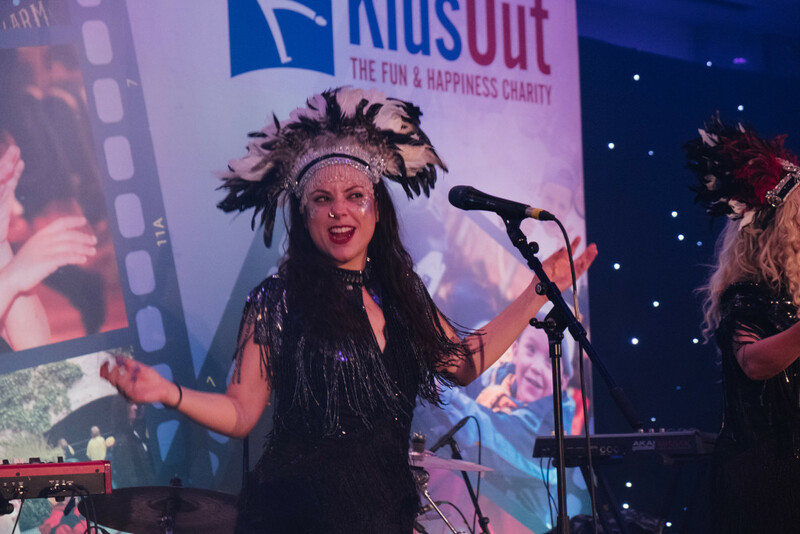 Join KidsOut for a night of first-class food, fabulous entertainment, and great money-can’t-buy prizes, including signed memorabilia, original art and tickets to some of the hottest shows of the year! You will be able to capture this spectacular and fun packed evening in a Momentous Photo Booth – get practicing your poses now! Don’t miss out on a fantastic opportunity for entertainment and networking with some of the country’s most important companies. 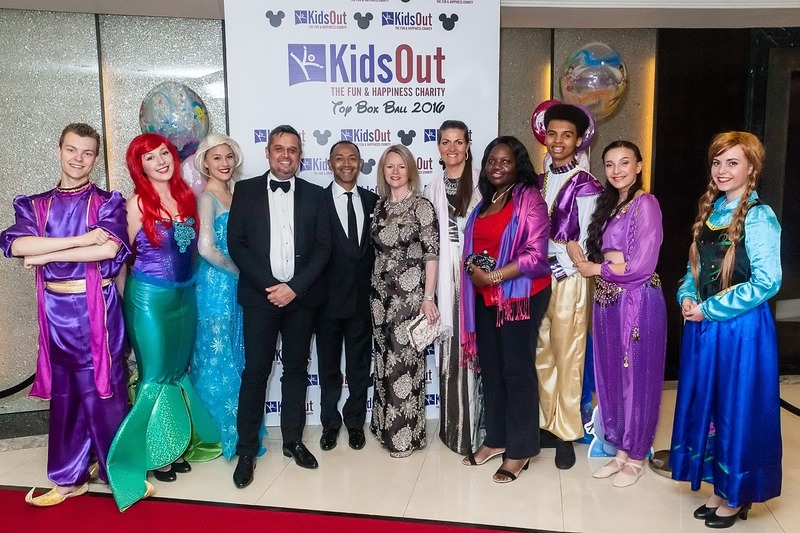 Funds raised at the KidsOut Ball go directly to supporting disadvantaged children through our Children’s Services. It couldn’t be easier to book your table at the KidsOut Ball, simply click the link below, choose your type of table with optional sponsorship package and reserve your place now. Have questions? Contact us directly on 01525 385 252 or email events@kidsout.org.uk. 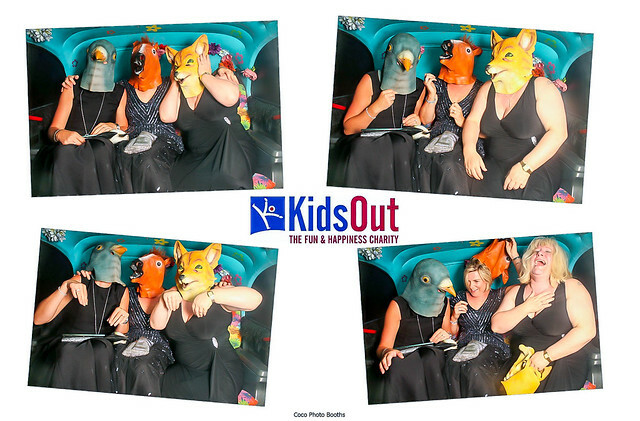 View the photos from the 2016 KidsOut Ball here.